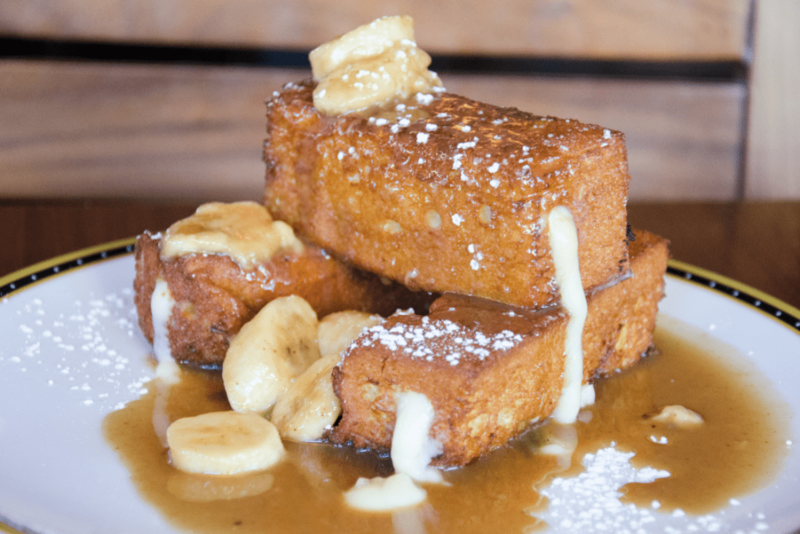 They say that breakfast is the most important meal of the day, and when traveling on a fun city break, you have to try the top spots worth going there for. After all, this is the most exciting part of the visit. 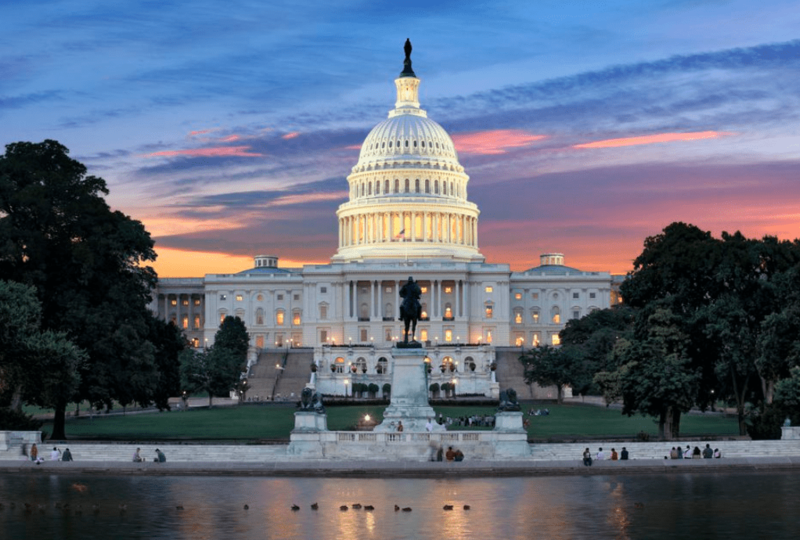 We have rounded up the best DC spots prove that breakfast is worth waking up for. 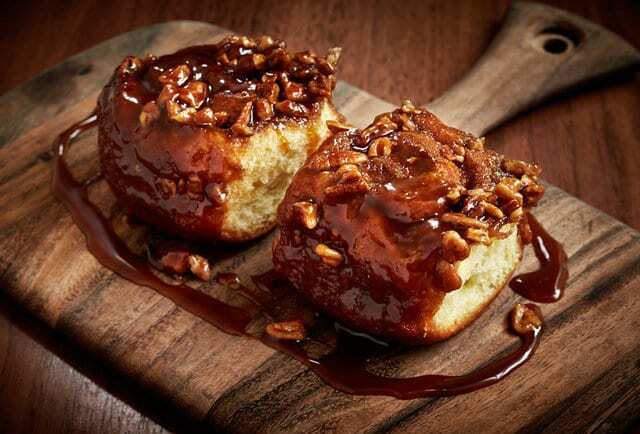 The chef has brought his New Orleans heritage to the city, with his delicious menu that boasts Southern comfort fare. An enticing array of pastries, and plates will really tantalize those tastebuds and help you to start your morning off right. You cannot go without trying the famous beignets. Then complete your balanced breakfast with buttermilk biscuits. For a breakfast to remember, this Michelin-starred menu offers a morning spread like no other. If you want a place to see and be seen this is your best bet. There’s a healthy selection of oatmeal, gluten-free options, fruit, and yogurt, as well as omelets, hashes, and benedicts. Yet the pancakes are truly worth those extra calories. 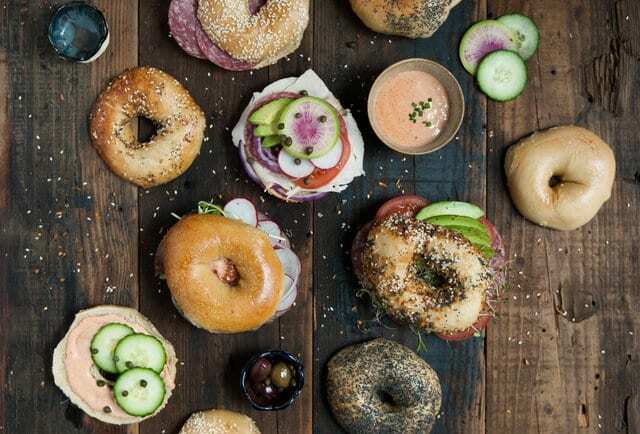 Bullfrog Bagels is a New York-style bagel pop-up located inside Star & Shamrock from 7am-1pm. They have really taken over the bagel scene in the city. Every day but Monday, bullfrog’s bagels are there to entice you, with everything a proper NYC bagel should be: hot, chewy, and smothered in a thick layer of cream cheese, lox, pastrami, and whitefish salad. Our mouth is watering just thinking about them. This restaurant, uses only the freshest ingreidents from local farmers. This is for sure one of the city’s best breakfast spots. 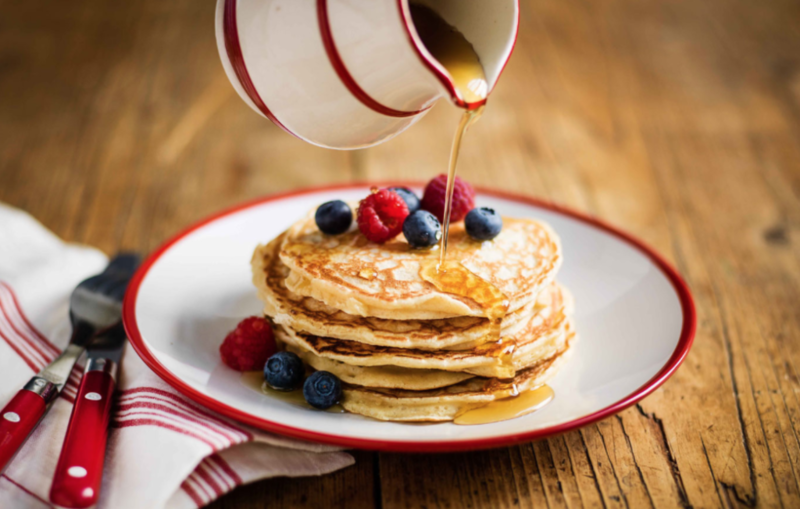 Expect all the best, from waffles and pancakes, to grits and eggs, but each dish is made using innovate flavors and interesting presentation. If there is a long line, this is definitely worth the wait, we promise.